Below you will find a list of the tools and resources I use to run my internet marketing business. I’ve sorted everything by category for you so it’s easy to find what you’re looking for. I hope you find this list useful. Email marketing is not dead, far from it. 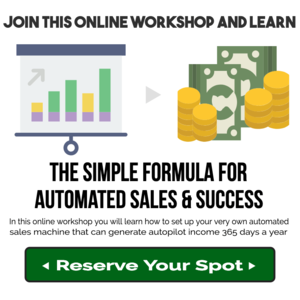 Your autoresponder is the most important tool you have as an internet marketer. Aweber - Aweber has been around a long time and is still a solid provider. It's easy to use and has great support. SendReach - Reach beyond the inbox with SendReach. SendReach is run by email marketers so you get great features and support from folks that know what they are talking about. ThriveCart – The world’s easiest and most powerful cart platform. This is what I personally use (after having a lot of issues with another popular cart). 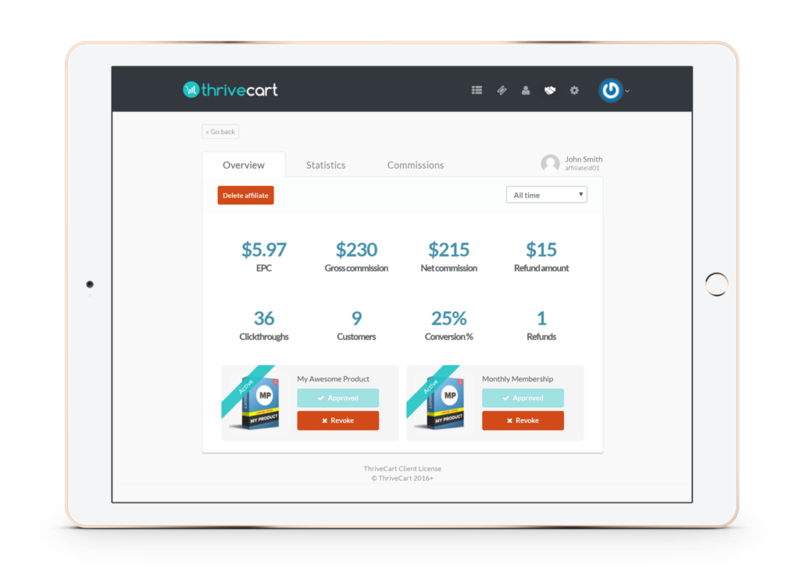 ThriveCart sets the standard for shopping carts and is backed by world-class support. ThriveCart ranks at the top of the investments that I have made in my business. D9 Hosting - Rock solid web host with some of the best support available. d9 is fast, secure and reliable. They offer a wide variety of hosting packages for every hosting need. SiteGround - Siteground is rock solid and offers a great entry-level hosting account for not a lot of money. Uptime Robot - TOTALLY FREE service that monitors your websites 24/7 (every 5 minutes) and instantly notifies you if any of them go down. Namecheap - I’ve used Namecheap for years to register all my domains. They’re cheap and their control panel is simple to use. Thrive Themes - The Thrive Themes are hands-down the best WordPress themes bar none. The themes are coded extremely well so they are fast and packed with features. Thrive Content Builder - Thrive content builder is the fastest, most intuitive (and least annoying) visual editor for WordPress. WordPress - What makes WordPress so powerful isn't just that it's free and open source, but that it's also the most widely used and supported content management system you can use. With themes and plugins, you can customize your WordPress site to your needs. And most importantly: your own WordPress installation on your hosting account means you have full control and ownership of your content. 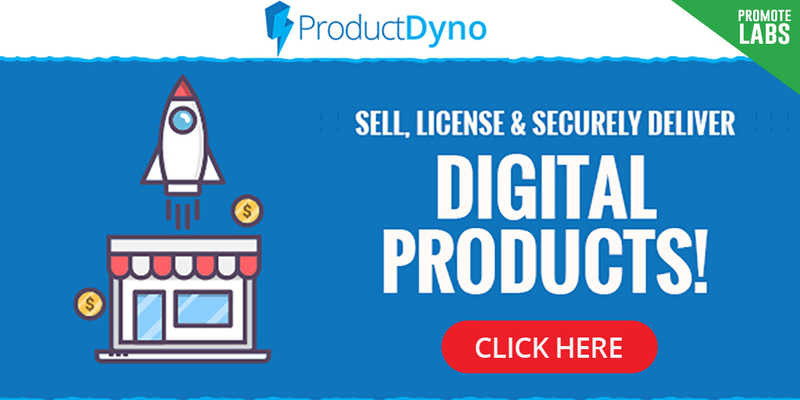 ProductDyno - ProductDyno is the easiest way to sell, license and securely deliver any type of digital product! It's a breeze to use and has great support. Membersonic - If you're setting up a membership site or selling any digital product on WordPress, then Membersonic the the membership plugin for you. Awesome features and great support. 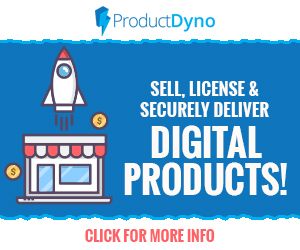 Monthly Content - Monthly Content provides you with (literally) 1000’s of products with PLR & Master Resell Rights and is updated multiple times per week. 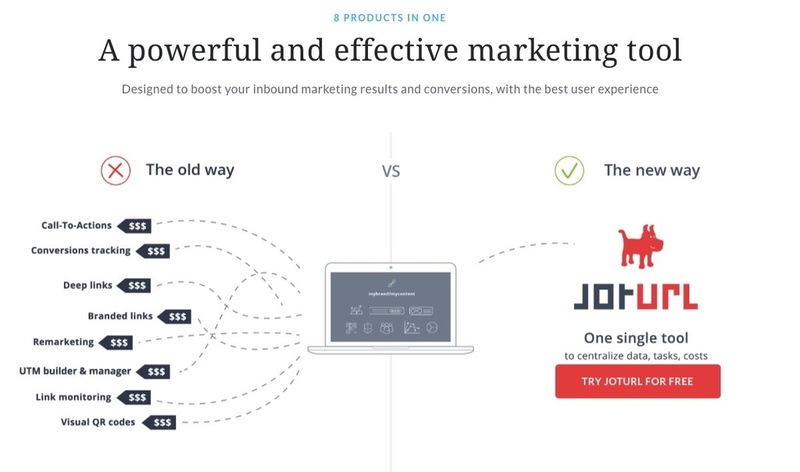 JotURL - The all-in-one dream suite for your marketing links. This is a digital marketing multi-tool that does it all. JotURL is a marketing suite that shows you which channels are most valuable and helps you boost ROI and conversion. Simple Click Tracker - You must track your links to know where your marketing is working. Put This Self-Hosted Click Tracking Technology To Use In Your Business & Finally Do What The Most Successful Online Marketers Have Been Doing All Along! ​Split Test Monkey - Another great split testing tool, feature packed. 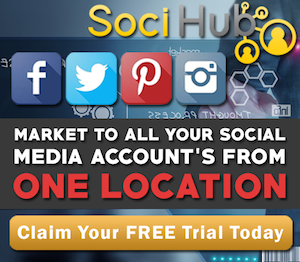 SociHub - With SociHub, you no longer need any other social apps. You can market to all your social media account's from one dashboard. I hooked you up with a free trial. Youzign - All the design tools you will ever need. In one place. I've used Youzign since the app started, it keeps getting better. This is a powerful alternative to Photoshop for creating graphics. Stock Unlimited - This site is awesome for stock images, icons, clipart and graphics of all kinds. They have over 800,000 images and the library is always growing. Sonic Reply - Exceptional customer support doesn't have to be time consuming. Sonic Reply is a wordpress plugin that sets up a fantastic and easy to use support desk. 1 Password - 1Password securely remembers your passwords, so you don’t have to. You just remember your 1Password password and they take care of the rest. You can have a different password for everything site and 1Password will fill it in for you when you visit the site. ﻿Backblaze﻿ - Backblaze automatically backs up all the files on your computer. You don't have to do any setup, it runs in the background and you'll basically never think of it... until you lose your data, your laptop gets stolen or your harddrive crashes. Evernote - Evernote is a cross-platform app designed for note taking, organizing and storage in the cloud. Unless you need note sharing, the free plan should work for most people. DropBox​ - Still the best cloud file storage. Access your files anywhere. I use Dropbox for everything.